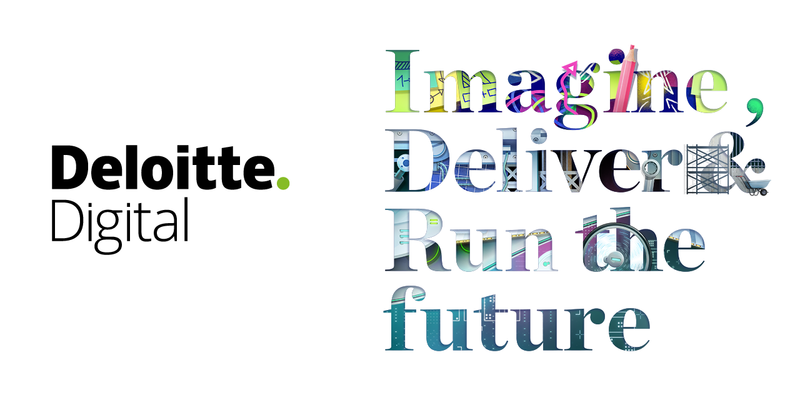 A creative digital consultancy, Deloitte Digital helps clients see what’s possible, identify what’s valuable, and deliver on it. We focus on what matters most to you, bringing together creativity, strategy, insight, and technology to build brilliant digital experiences for the world’s leading brands. Across the globe, our work makes lives a little more fun, a little bit easier, and a little more connected, every day. Brand innovation, content, and connected experiences are more important than ever. Creativity is a behavior, not a tool, and it must be practiced by the whole organization, not just one department. That’s why we infuse creative thinking, perspectives and services into everything we do to challenge expectations and solve the problems of our clients and their customers. Digital is no longer just about technology – it’s a new way of thinking, that’s integral across the business – not specific to a silo or function. That’s why our digital transformation strategies create effective courses of action, experiences to engage the customer, and integrate clients’ front and back offices to help them survive and flourish in the future. We are anchored by the capabilities and relationships of the world’s largest consultancy. We combine leading digital and creative capabilities with the deep knowledge, business strategy, technology experience, and data-driven analysis for which Deloitte is known. Using cutting-edge approaches embedded with industry experience, we help companies anticipate and innovate to seize new business opportunities.